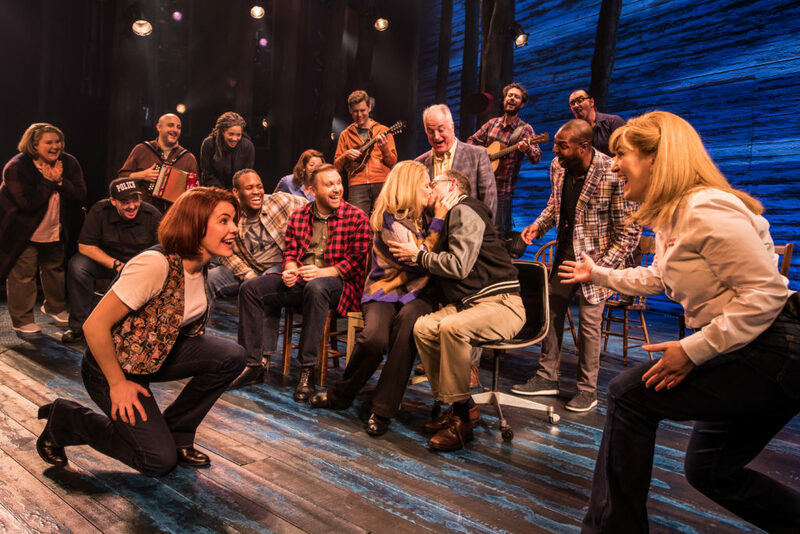 Telling the true story of what happened to the small town of Gander, Newfoundland in the immediate aftermath of the 9/11 terrorist attacks, Come From Away finally receives its triumphant UK premiere. The show, with book, music and lyrics by Irene Sankoff and David Hein was first produced in Ontario in 2013 and has since had record breaking runs in San Francisco, Seattle, Washington and Toronto. 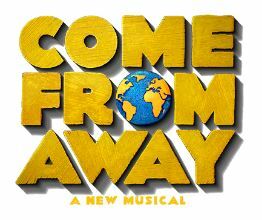 Opening on Broadway in 2017 it is now the longest running Canadian musical there and it’s not difficult to see why. September 11th 2001, for reasons at first unknown to those in the sky, American airspace is suddenly closed to all traffic. Planes are diverted with thirty eight of them having to land at Gander Airport, more used to seeing no more than half a dozen landings a day. With the population of the town almost doubling within a few hours, every resident springs into action to help out in whatever way they can. An outstanding ensemble cast of twelve play the townsfolk, passengers and crew. With one hundred minutes continuously onstage they effortlessly deliver some challenging songs in a variety of styles and perform clever choreography (Kelly Devine) whilst simultaneously flitting between several characters. With a visually stunning, yet minimal set design (Beowulf Boritt) we’re transported from jumbo jet to bar, Dover Fault to cargo hold, all with little more than a dozen chairs, a few tables and some impressive lighting (Howell Binkley). The phrase ‘rollercoaster of emotion’ is often overused, but for once it seems perfectly fitting. 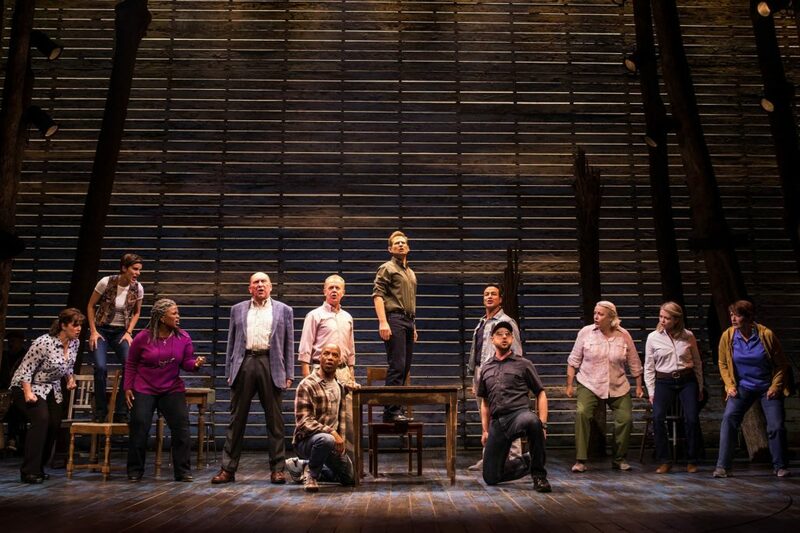 In Come From Away we witness love, prejudice, grief and joy – one minute the audience are laughing out loud, the next, wiping away a tear. The devastating events of 9/11, one of the darkest moments in American history, may not initially seem like the best choice, or even an appropriate one, for a musical. But this isn’t a history lesson – the terrorist incidents themselves do not form the basis of the show, in fact they are barely directly mentioned – this is a story about kindness and the proof that evil will never succeed in breaking human spirit even in the darkest depths of adversity. Throughout previews, the show has had standing ovations nightly – immediate ones from the whole audience. What’s more, most of the audience even remain for the play out track possibly because we get to see the hugely talented band who have spent most of the night tucked away in the wings. 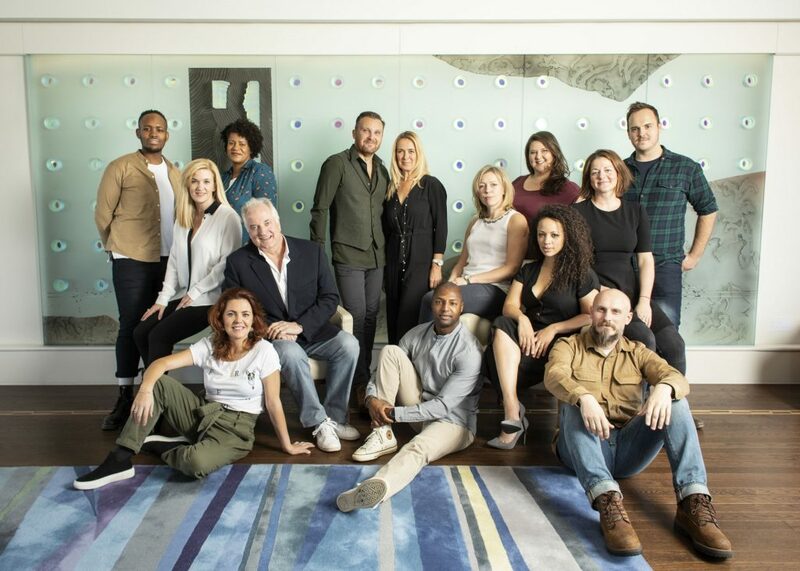 A truly unique and remarkable show which I hope gets the audiences it deserves.